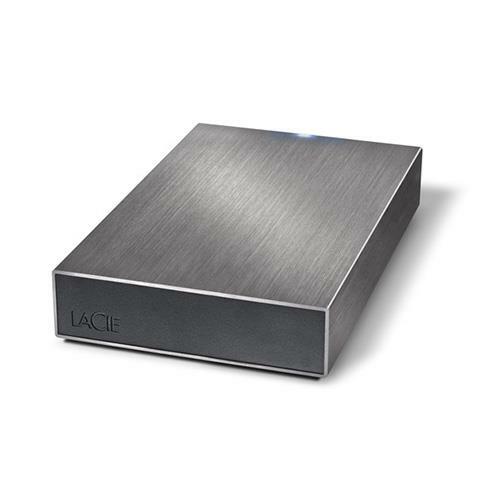 LaCie 3TB Minimus USB 3.0 - Smallest USB 3.0 Desktop Drive - Refurbished (302004-R) $89.99. LaCie 3TB Minimus USB 3.0 - Smallest USB 3.0 Desktop Drive - Refurbished (302004-R) for $89.99. Ultra-compact. Ultra-fast USB 3.0 performance. Tough aluminum casing.